Shiramine Jingu, The Demon Emperor and Soccer? In Japan, only some shrines bear the title “jingu”, and all of them enshrine emperors. In Kyoto, Heian Jingu is the most popular, but for history buffs, Shiramine Jingu is very popular too. Today, this shrine is well known as a shrine for any sport involving a ball, attracting number of amateur and professional athletes. 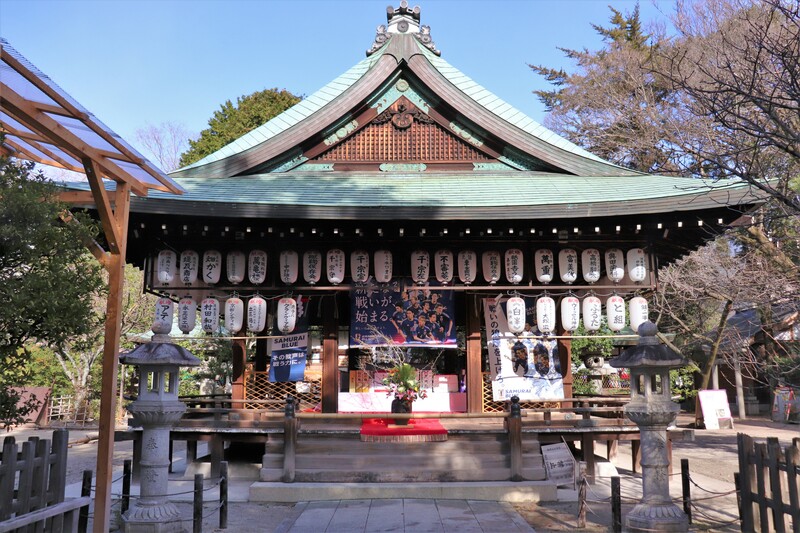 But the shrine’s original purpose is not so lighthearted; Shiramine Jingu original purpose was to sooth the most vengeful spirit in Japan, Emperor Sutoku. Shiramine Jingu dates back to 1868. Given that there are many hundreds of years old shrines in Kyoto, this shrine is rather new. However, this does not mean this is not important. 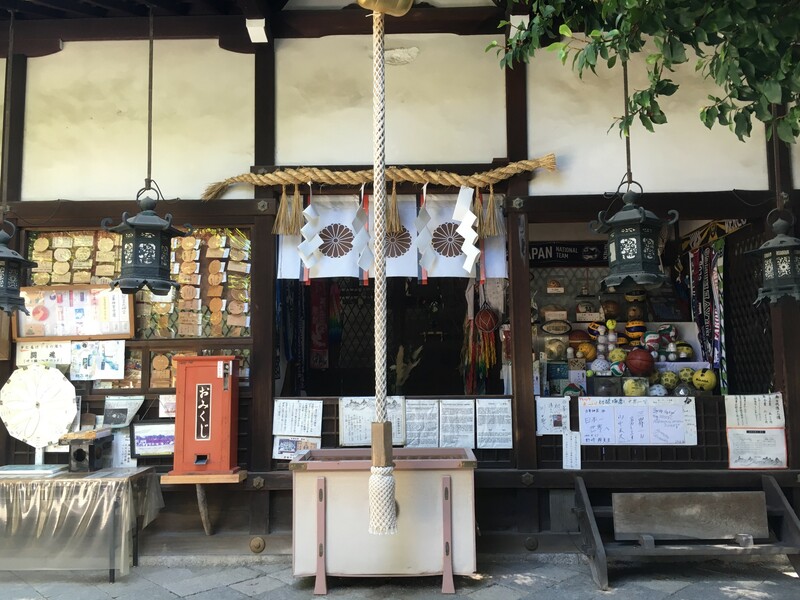 This shrine was specially made to welcome the spirit of Emperor Sutoku[崇徳天皇] home to Kyoto. Emperor Sutoku is supposedly the son of Emperor Toba. I say “supposedly” because it is highly possible he is in fact the child of Toba’s uncle, Emperor Shirakawa and Toba’s wife. Shirakawa was also suspicious of the young Sutoku’s true parentage, which is why he made Sutoku emperor at the age of only 5. Fueled by doubt and suspicion, Toba grew to hate Sutoku. After Shirakawa died, Toba ignored Sutoku’s bloodline and appointed his own son, Konoe, to be the next emperor. Unfortunately, Konoe died young, meaning Toba needed to appoint another emperor. 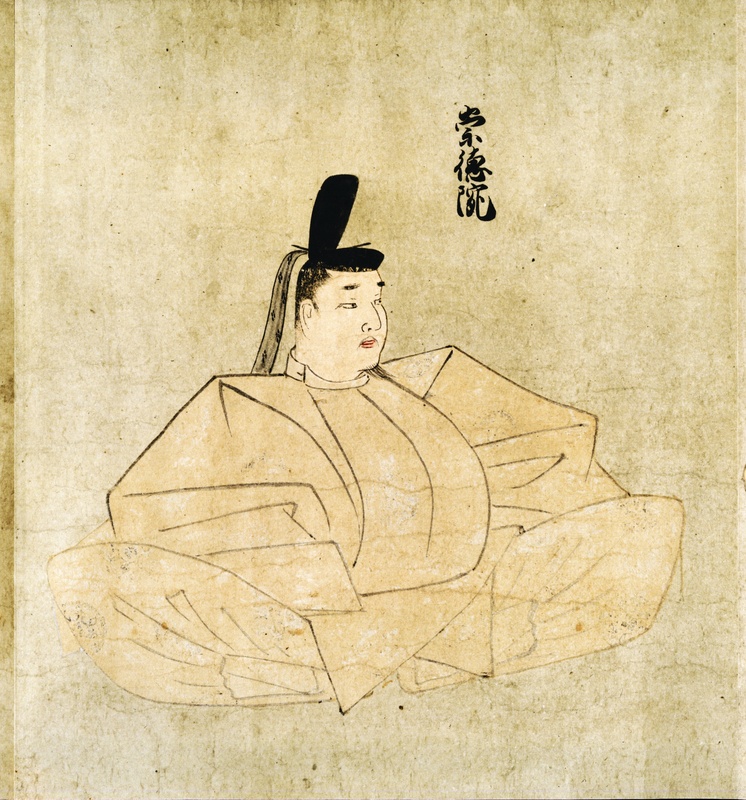 Sutoku insisted that Toba make his son the new emperor but instead Toba gave Sutoku’s other brother Goshirakawa the throne. In doing so, Toba made it very unlikely that any of Sutoku’s sons would ever become emperor. At this time, Japan was run by a cloister system in which it is the former emperor who controls government, instead of the young emperor. In this system that means that by preventing any of Sutoku’s family from becoming emperor, Sutoku could never control the government. Alienated by the man he identified as his father and angry that his bloodline was ignored, Sutoku decided to go to war. In 1156 Sutoku began the Hogen War against Goshirakawa in order to restore his bloodline to power. Unfortunately, Sutoku miserably lost this war. He was captured and banished to the Sanuki region. Konpira: Sutoku spent a lot of time in Konpira while in Sanuki. From this time on, he never cut his nails or hair, eventually resembling an “ogre”. 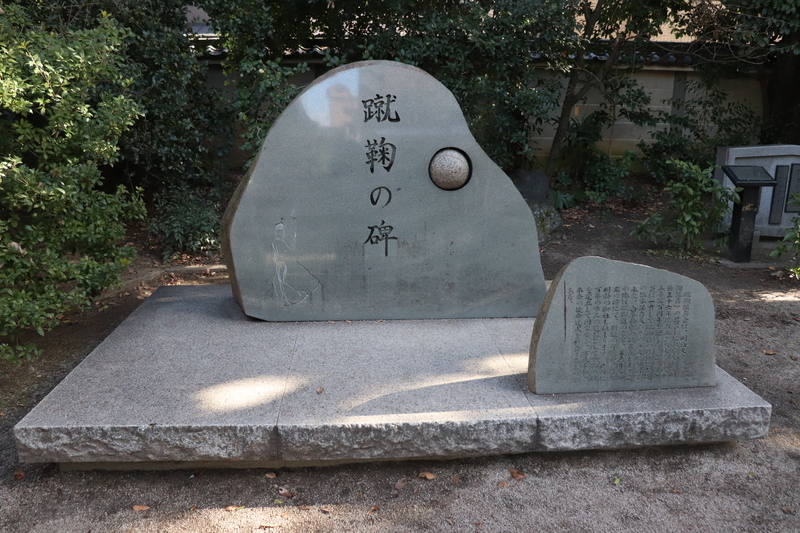 Finally in 1164, he died in Sanuki, and his grave is still in Sanuki region today. After his death a number of disasters plagued Japan at the same time for almost 100 years. His vengeful spirit had cursed Japan. 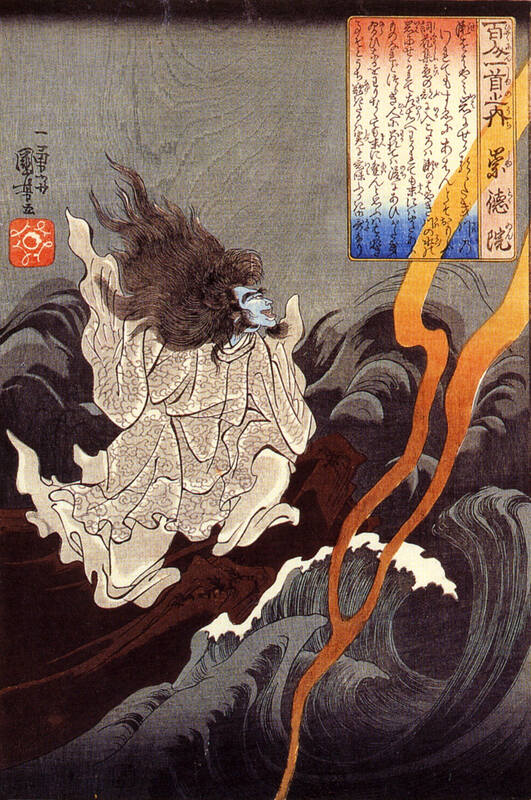 To name a few of the events that people later attributed to Sutoku’s curse include: the Mogolian Invasion (110 years after death), the Onin War (203 years after death) and the Kinmon Incident that burnt down Kyoto Palace (700 years after death). Finally, at the end of the Edo Period, Emperor Komei thought that the only way to appease Sutoku, was to return him to Kyoto. However, Emperor Komei died before he could do this. 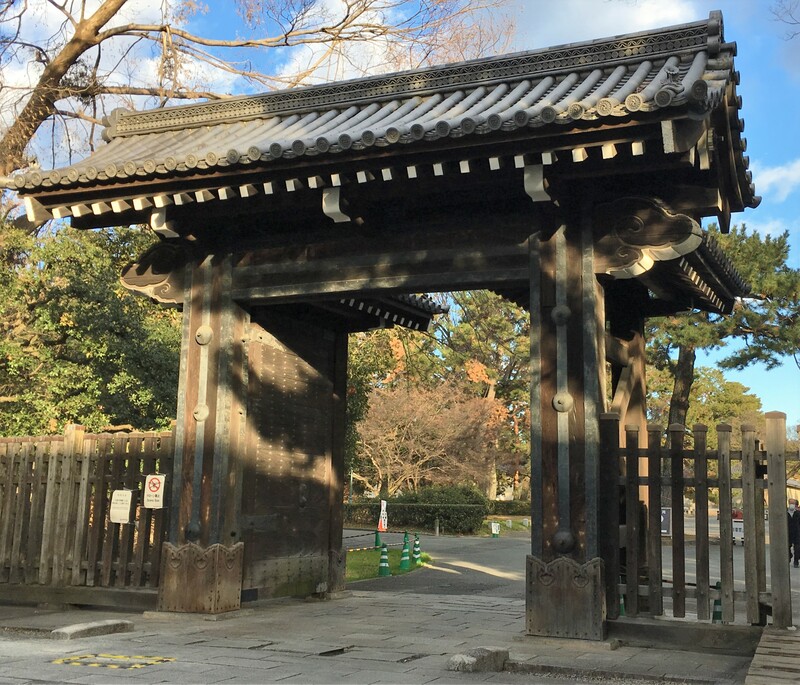 Kinmon Gate of the Kyoto Imperial Palace: In ancient times, these gate rarely opened. However, during the fires of Kyoto these gates were wide open so people could escape. Afterwards people called this gate Hamguri-gomon meaning “clam gates”. After Komei’s death, Meiji became next in line for the throne, but he refused to become emperor right away. Instead, he insisted on forgiving the spirit of Sutoku and brining him home to Kyoto. He sent ambassadors to Sutoku’s grave and carried him to Kyoto, enshrining him in Shiramine Jingu. At last, for the first time in 700 years, Sutoku was home and Japan flourished during the Meiji Period. Shiramine Jingu stands near the intersection of Horikawa Street and Imadegawa Street. Since both streets are major streets in Kyoto, many buses pass near Shiramine Jingu. From Kawaramachi Station, you can take either the #51 or the #59 and from Demachiyanagi Station the #201 and the #102. 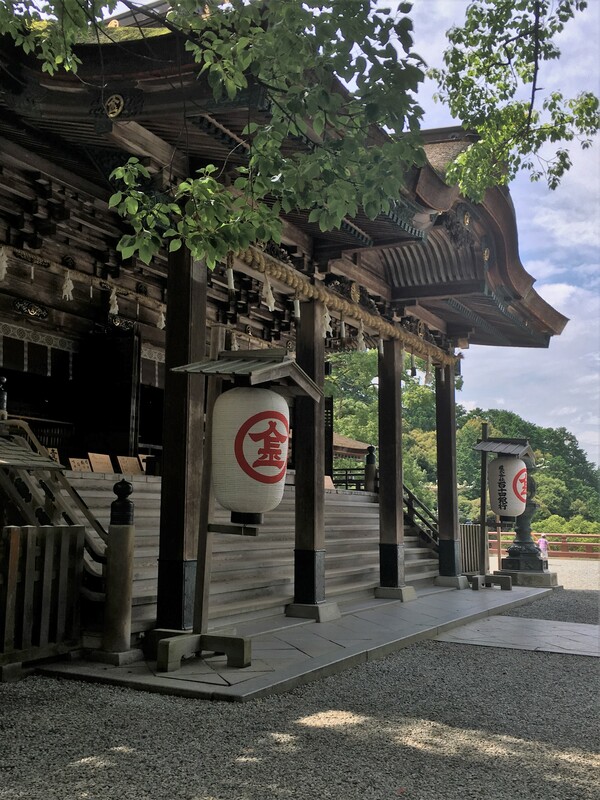 There are also several other famous spots around Shiramine Jingu such as Kyoto Imperial Palace, Seimei Shrine and Nijo Castle. 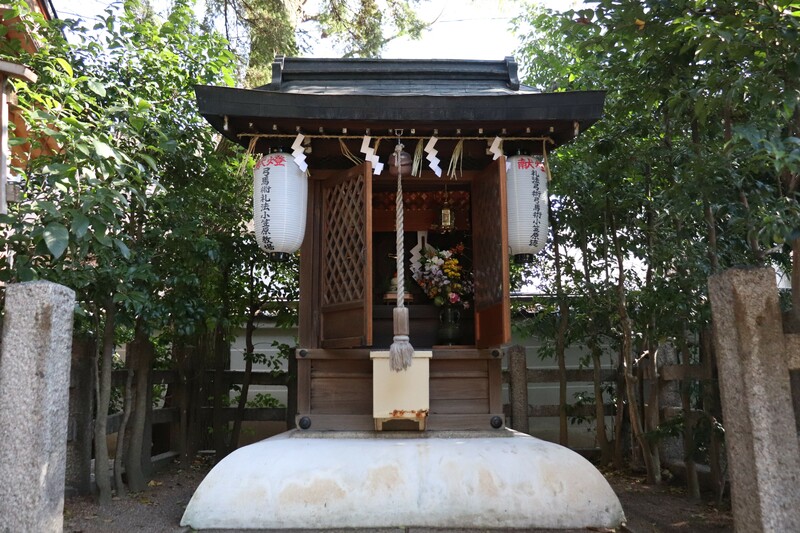 Shiramine Jingu is a small shrine standing quietly the Imadegawa Street. Upon entering the shrine, you will see the main prayer building, the honden. It enshrines Emperor Sutoku and later Emeperor Jyunnin, who started a war against the Fujiwara clan and banished to Awaji Island in the Nara Period. 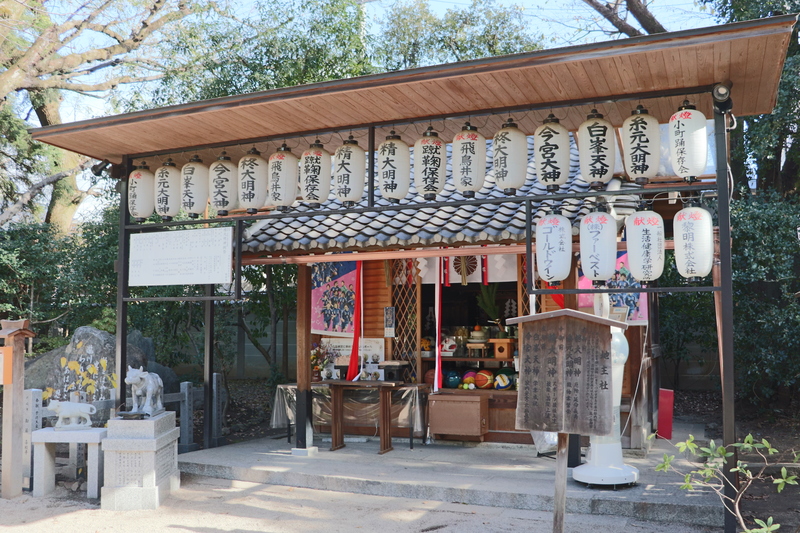 Tomonoo-sha: enshrines Minamoto no Tametomo and Tameyoshi. Another iconic part of this shrine is just how many balls there are here. 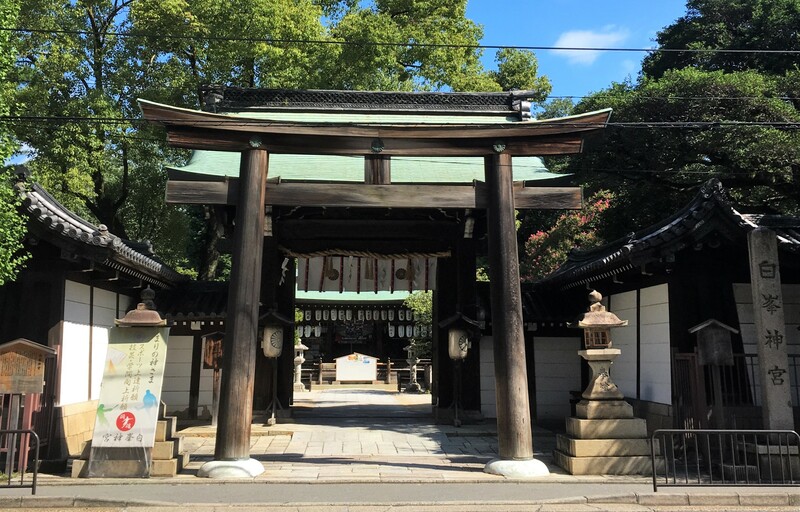 Since Shiramine Jingu was built on the grounds of the former home of the Asukai clan, a clan famous for their skills at kemari [蹴鞠], a sport similar to kick ball. It is certainly interesting to see so many balls in the honden. 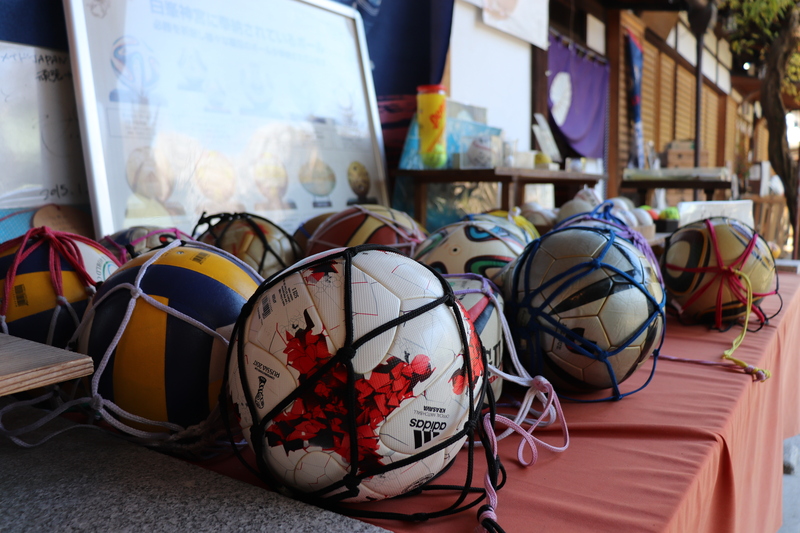 Even Japan’s national soccer team donated their balls to this shrine. 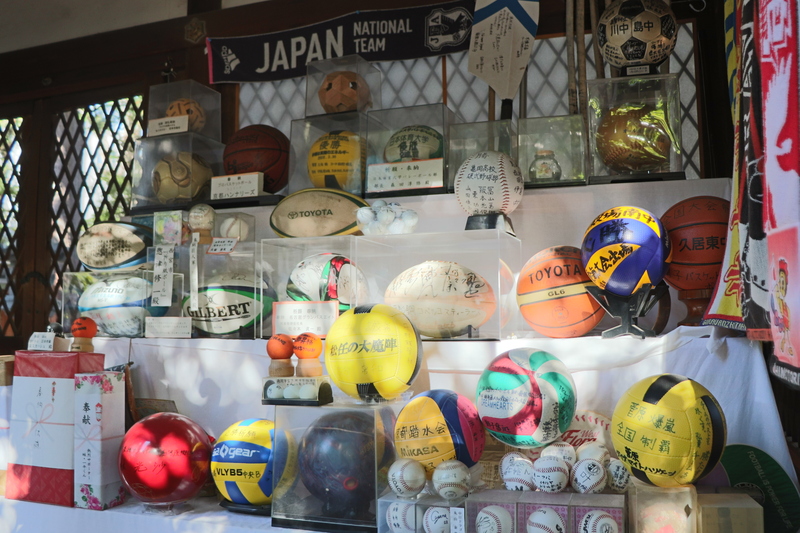 some of the balls in the shrine are from previous World Cup events and even the Olympics! spin the ball and you will be good at playing any kind of ball sports! 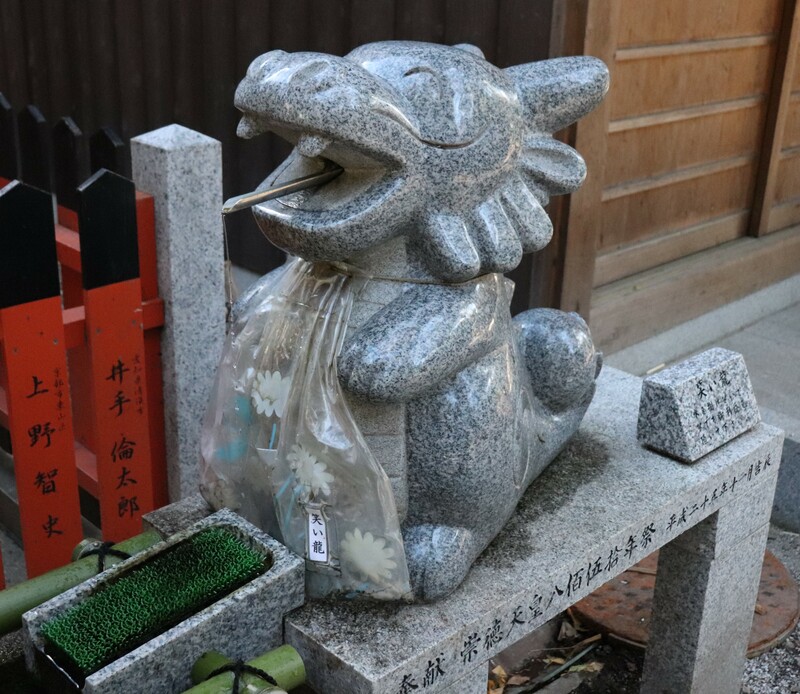 Jishusha: Enshrines the guardian of the Asukai clan, the god of kick ball! Ryu no Ido: cute dragon! Because Shiramine Jingu is not a big shrine, 10 minutes is enough to see everything. Though it is not that big, it is one of the most important shrines in Kyoto. Coming next time, one of the most popular winter destinations in Kansai: Mt. Kongo! !